I receive a lot of spam about an AppleID to my email address. This is interesting, because my AppleID is long abandoned and not tied to my primary account. This isn’t a case of email forwards and legitimate concern from Apple, it’s phishing and it’s super obvious. The thing is, while we would all hope that people are incapable of being fooled by such simple tactics, it’s unfortunately not the case. The understanding of what is falsified, and what is fake, is determined on a personal level; unique to the individual. But, Louis, what does this have to do with video games and their pathways? Sometimes we should just stop and sit down, especially if doing so freezes time. 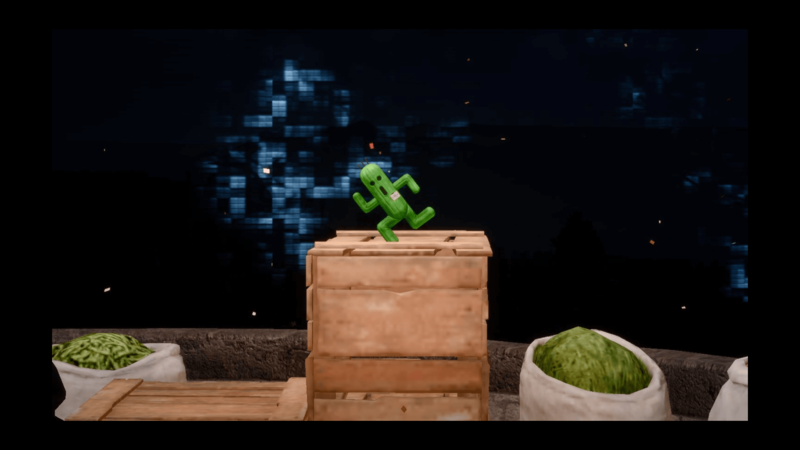 Interactions in games can often seem outlandish until we think about them; could someone get away with hiding in a box in plain sight? Can drastically changing outfits mask the person from those who associate with the disguise? Are people sometimes other people? The answer to all of these is, of course, yes. Speaking from experience, I can confirm that if the Incredible Hulk was merely green and shared the body of Bruce Banner then people could mistake the palette swap. But, in all these cases I’ve used hypothetical rather than definitive questions, this isn’t a binary result. People will have different percentiles of belief and disbelief. Games can often throw mechanics at the player that, upon repetition, can cause slight dissonance: Where are the Far Cry protagonists getting all these rocks from? Shouldn’t Max Payne have OD’d by now? Why do people trust Shalashaska? The answer to all of these is simply because, and fixing them would cause a ripple effect, setting about unravelling major game mechanics which are patently absurd. 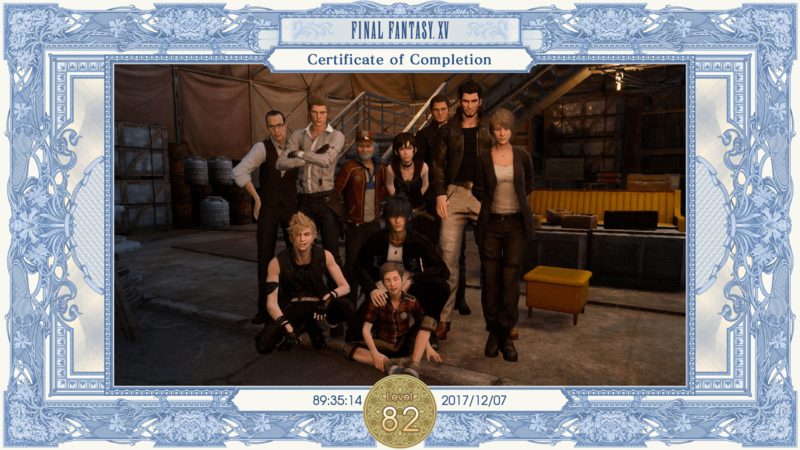 More games should do this, if only so we can have a record of screenshots showcasing how long we spent in fictional worlds. That isn’t to say that a game can’t create mechanics which have some truth to them while still existing in very unreal realms. 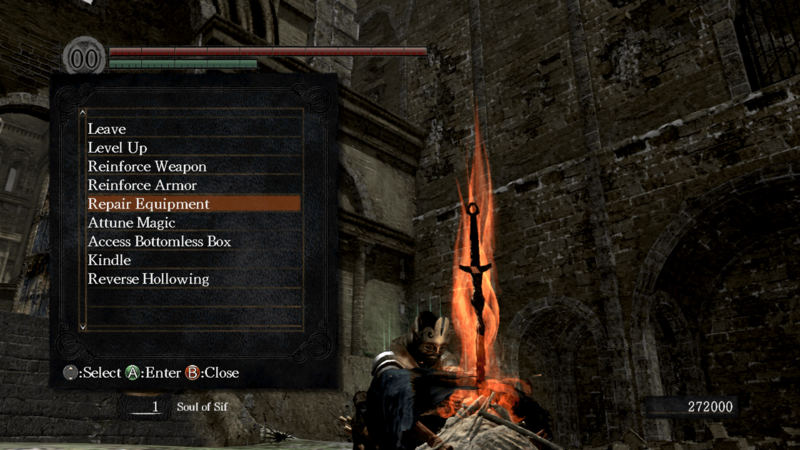 The bonfire mechanic in the Souls series is interesting in that sitting at a bonfire allows you to restore uses of spells, refill your estus flask (of consumable life fire) and repair the day to day wear of your equipment. You rest at a bonfire and all of this happens instantly*. Calling the mechanic camping probably would have removed some of the mystery, and ruined the solitary nature, but manages to echo the standard campfire/rest mechanic of almost every RPG, it doesn’t actually do anything different it just pretends that the fire rejuvenates rather than the standard respite of sleep. (*in the original Dark Souls this mechanic allowed you to use a workbench to physically store and repair items for a cost). I completely forgot to mention, you can only level up after sleeping. 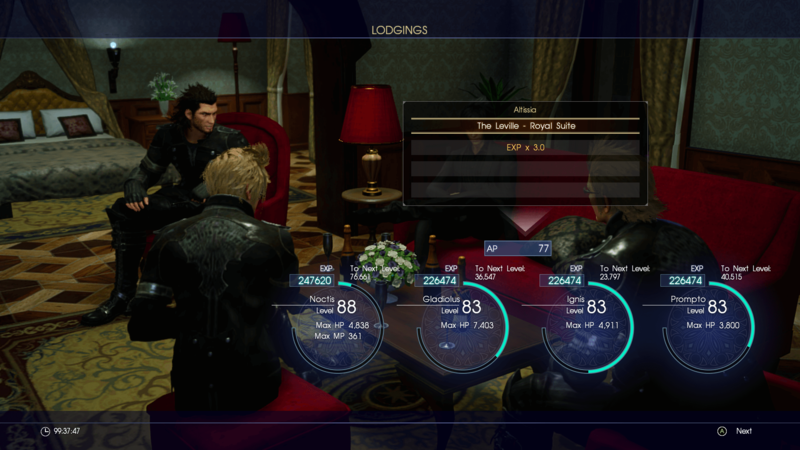 This leads straight into Final Fantasy XV and its campfire mechanics, while the game has no exacting tiredness mechanic and penalty, it does have an awake buff and allows the player to prepare a meal upon camping. As such the game hides optional character-building elements and quests behind scavenging for the various, favourite foods of your companions and more-often-than-not an excuse to just roam the world — which is very much at odds with the urgency inferred by the story, but is also where I had most of my fun. As with most things in retrospect, it is a value we declare on a personal level, per game. We know it’s not real, and that allows us that separation. It’s more extreme in the situations where the gameplay is slightly flawed, in these cases the ludonarrative dissonance can be more apparent. Tony Hawk can’t actually shoot fireballs at other skaters when he nails a sick kickflip, yet Chad Muska pulling a guitar out of the ether during a grind is somehow less offensive. It’s very easy for a story, and for a character’s ambitions to get lost. FFXV solves this by having the protagonist refuse to progress the story without being goaded by their companions. This leads to some of the most ‘mopey, teen’ gameplay I’ve encountered in 25+ years of gaming. The accusations of dissonant storytelling, compared with the games as a service model, resulted in a completely playable game that could — in some cases — differ drastically based on the month of play. Updates implement new systems in a way that potentially left potential players waiting for a complete version. As someone who played the game to completion — finishing the game the week before the penultimate update hit — I wasn’t dismayed by the new feature that allowed the player to play as a character other than the protagonist. I was almost lured to New Game+. While I would have much rather had that option at first, the implementation existing would have led to a drastically different experience, one where your companions are your sole support in combat which greatly assisted the idea that these three teammates, are your bodyguards, and will surrender themselves in order to protect you. Games can be outlandish and they can be absurd, but disbelief isn’t always a negative reaction. Wolfenstein 2 managed to do some pretty bizarre things, which it manages to ground in reality in an almost William Gibson-esque manner, by simply stating that it was true with such candor that it manages to confirm its own existence. I’ll leave with one final thought that has been rattling around my head for a few years. Is Doomguy respawning part of the lore? Otherwise how would all that ammo and armor get into Hell? If someone can mod Doom to have the bloodstain mechanic, and bonfires from the Souls series, I’d be immensely grateful. Just imagine, with respawns with equipment, the scale of the worlds you could create. Now imagine some of these were player corpses.